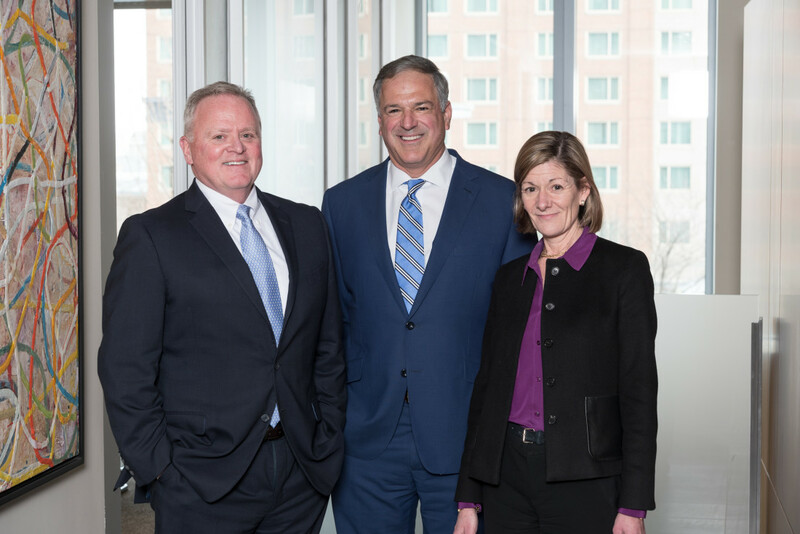 Boston – Nutter announced today the appointment of Liam T. O’Connell and Michael E. Scott as Nutter’s Co-Managing Partners to succeed Deborah J. Manus, whose term as Managing Partner concludes at the end of June. Over the next several months, O’Connell and Scott will work closely with Manus to ensure a seamless transition. Manus has served as Managing Partner since 2011. O’Connell joined Nutter in 2008 and is a member of the firm’s Executive Committee, chair of the firm’s Labor, Employment and Benefits practice group, and former chair of the firm’s Litigation Department. Scott, also a member of the firm’s Executive Committee, joined the firm in 1999. He currently serves as co-chair of the Lateral Partner Hiring Committee and is a member of the firm’s Diversity and Inclusion Executive Committee. Previously, he chaired the firm’s Real Estate Department. 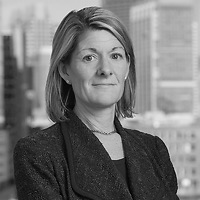 During Manus’ tenure, Nutter experienced significant growth in revenue, with recent growth centered on expansion of the firm’s practice in the areas of intellectual property, intellectual property litigation, corporate, real estate, and private clients. Under her leadership, the firm also initiated a formal client interview program and formalized its business development function. In addition to her focus on firm growth, Manus prioritized diversity and inclusion through the adoption of a firmwide diversity and inclusion strategic plan and attorney training and development. Active in the community, she has held leadership positions at the Boston Bar Association and in Nantucket-based nonprofits, and is active in the Massachusetts Women’s Forum. Manus has been honored as a “Lawyer of the Year” and a “Top Women of Law” by Massachusetts Lawyers Weekly and recognized as a “Women who Mean Business” honoree by the Boston Business Journal. Nutter is a Boston-based law firm that provides legal counsel to industry-leading companies, early stage entrepreneurs, institutions, foundations, and families, across the country and around the world. The firm’s lawyers are known for their client-centric approach and extensive experience in business and finance, intellectual property, litigation, real estate and land use, labor and employment, tax, and trusts and estates. Co-founded in 1879 by Louis D. Brandeis, who later became a renowned justice of the U.S. Supreme Court, Nutter is dedicated to helping companies prosper in today’s competitive business environment. For more information, please visit www.nutter.com and follow us on LinkedIn.